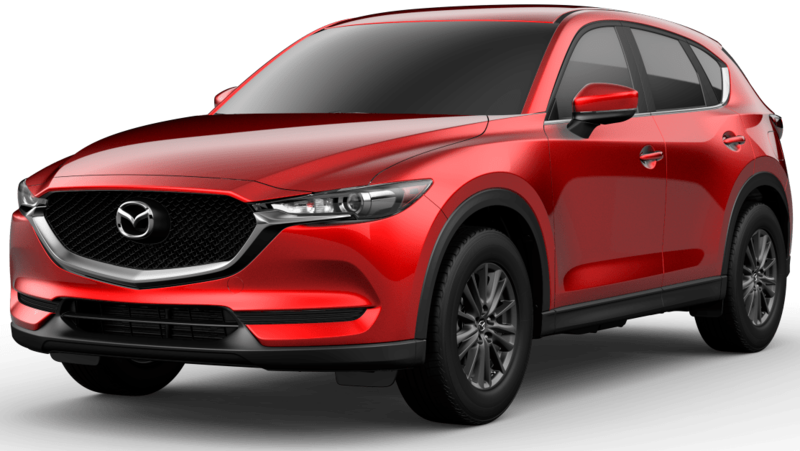 Find out what is going on at Paretti Mazda and take a look at our latest dealership ads! 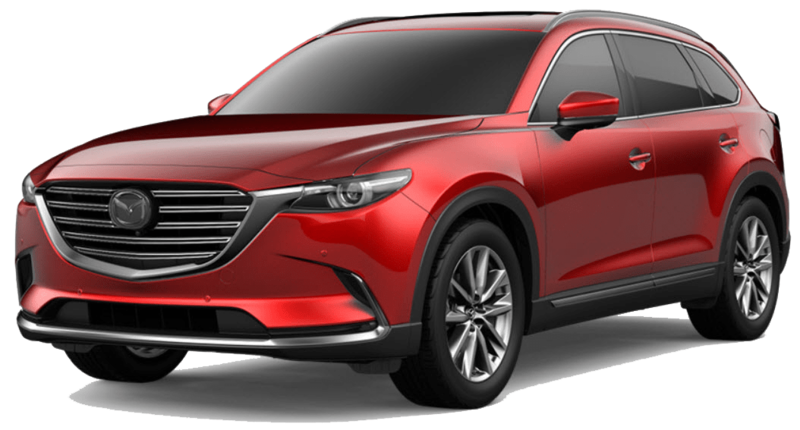 We are proud of what we have to offer and we want you to find all of the great deals on Mazda vehicles in Metairie. 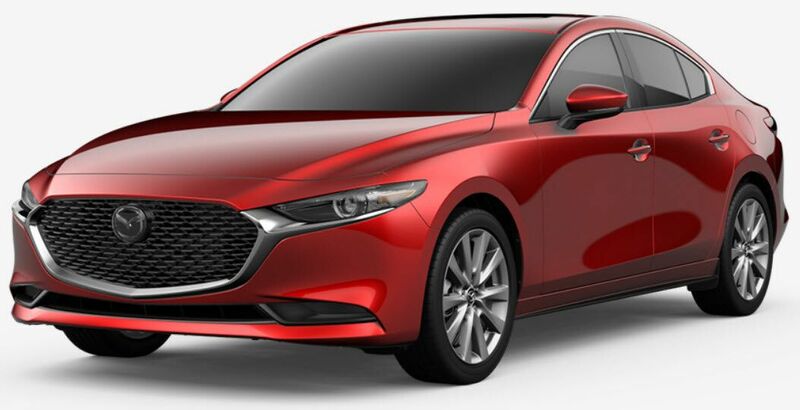 You will need Adobe Acrobat Reader to view the Paretti Mazda ads.